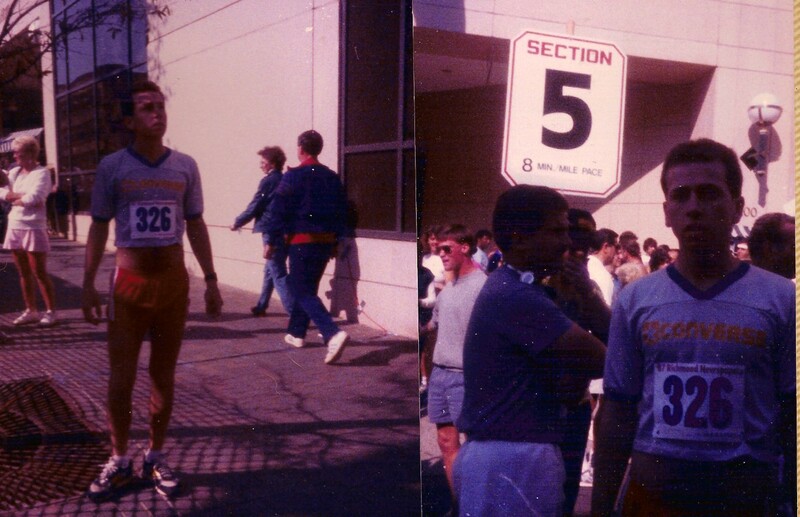 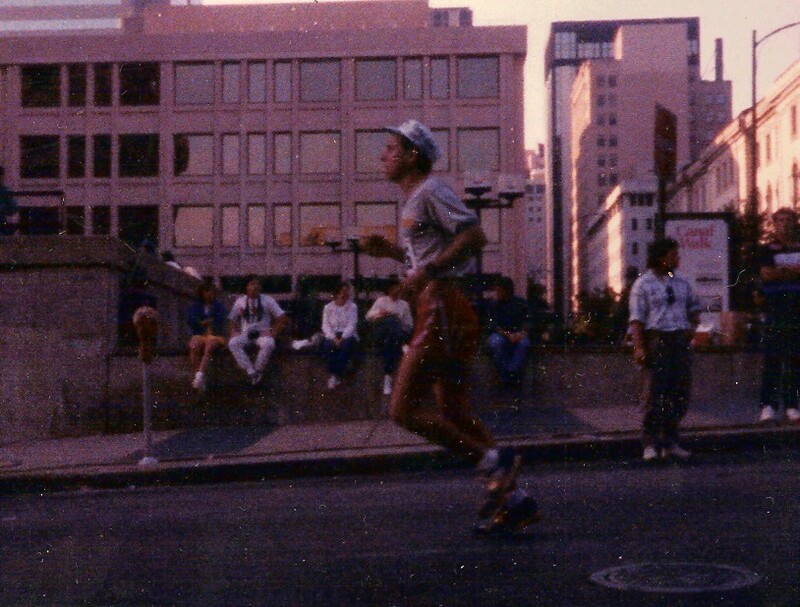 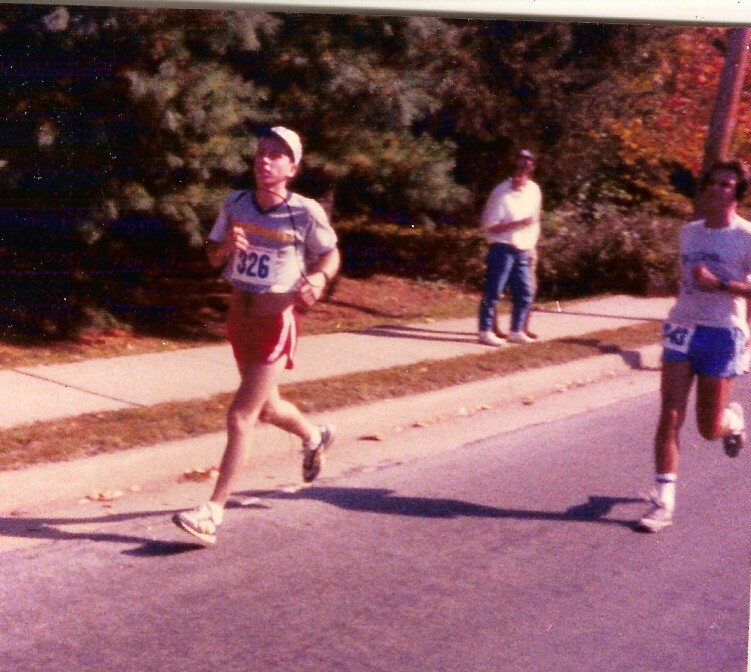 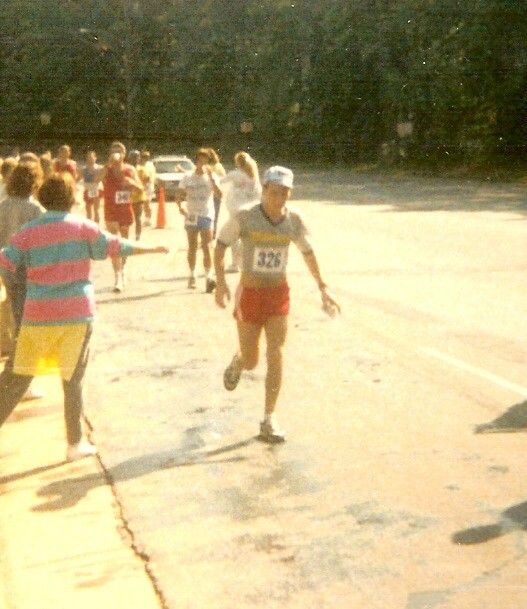 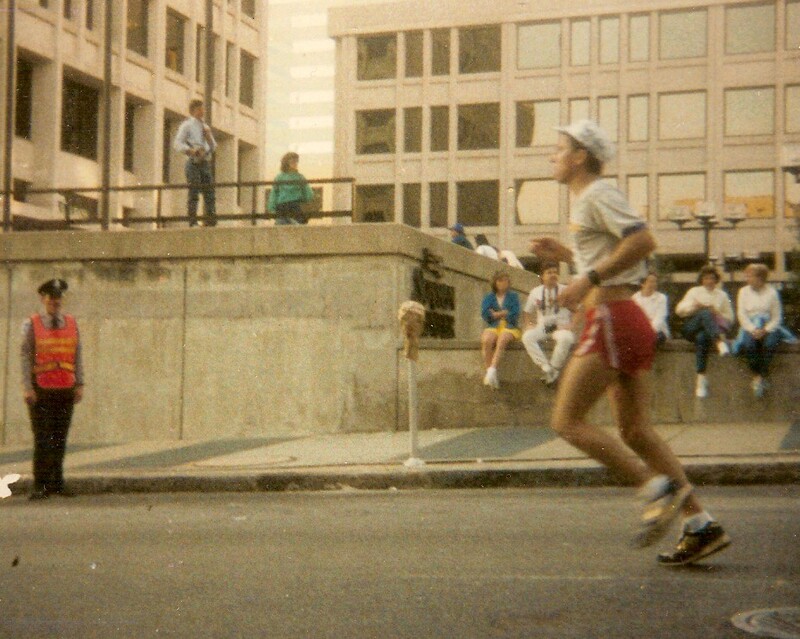 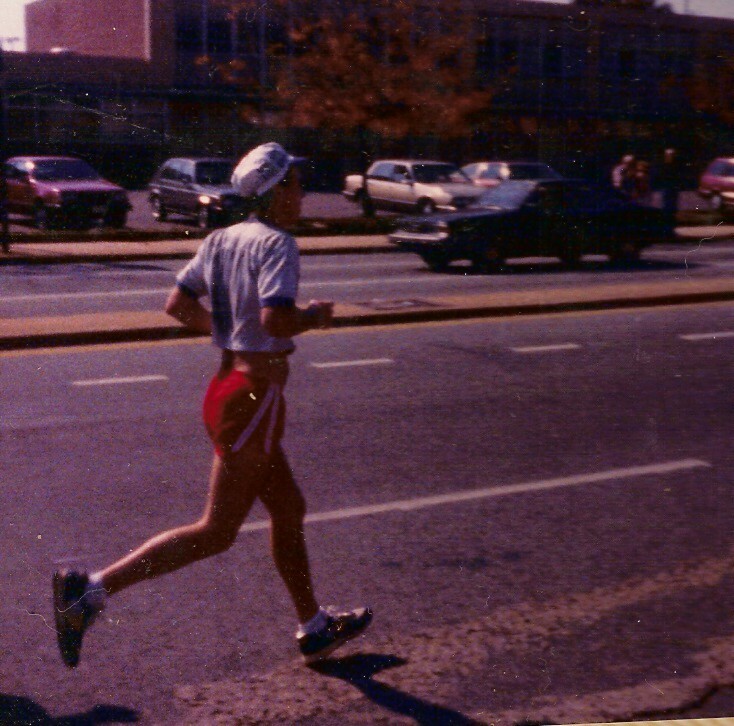 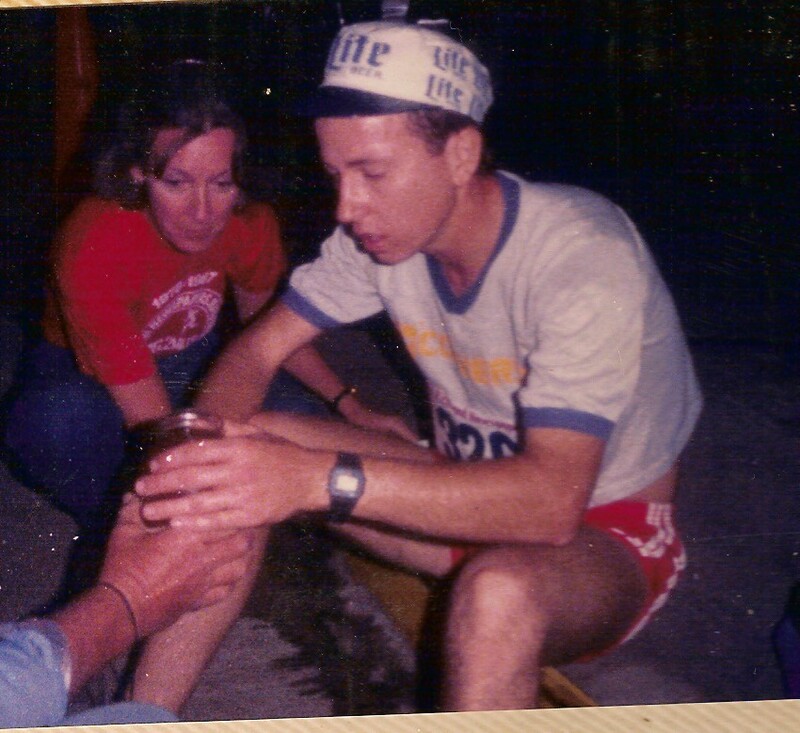 1987 Richmond Marathon, October, 1987 -- weather 90 degrees. 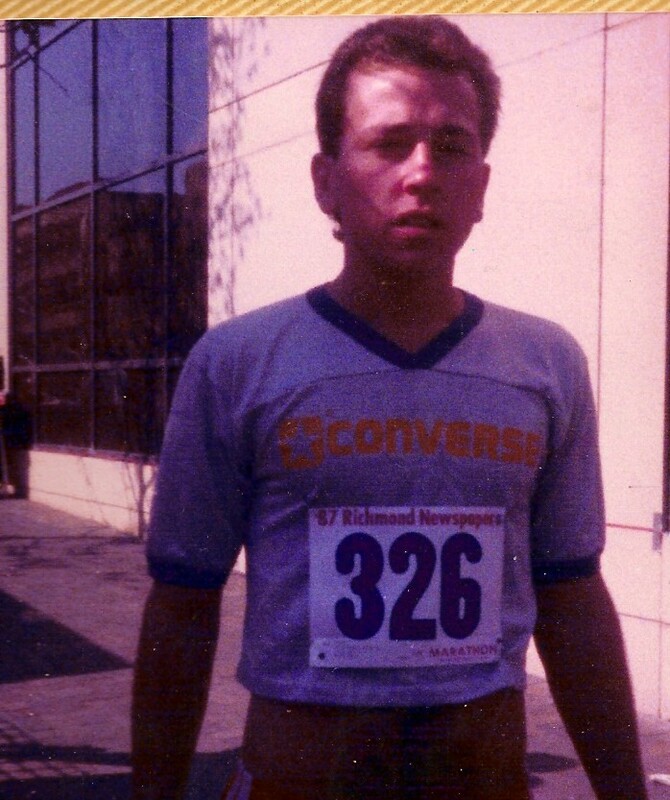 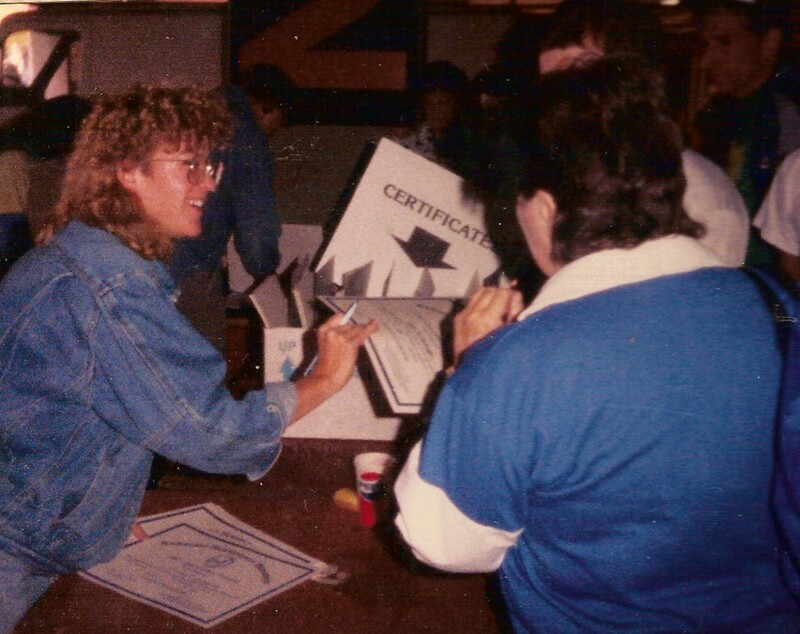 One of my pics of when I ran in High School. 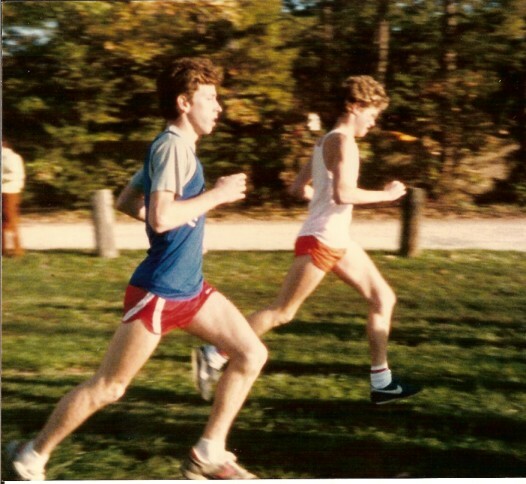 Yep, I was that skinny. 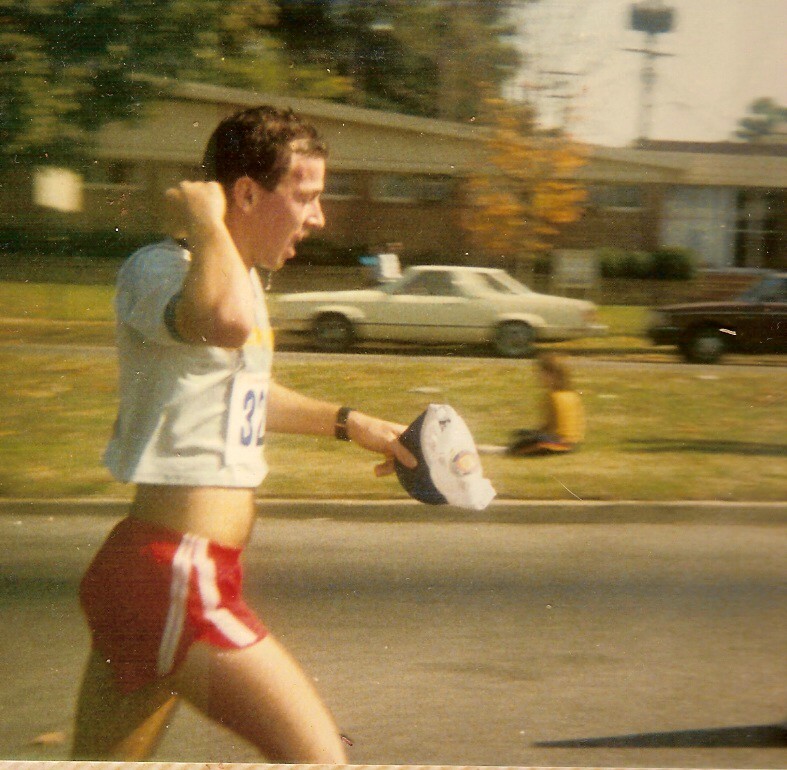 I overtook a J.R. Tucker runner to my left.